Check out your JMFD staff and others from the community joining us for CPR certification. The image above is of the Lucas device we own that allows us to maintain proper CPR for longer durations until transport. 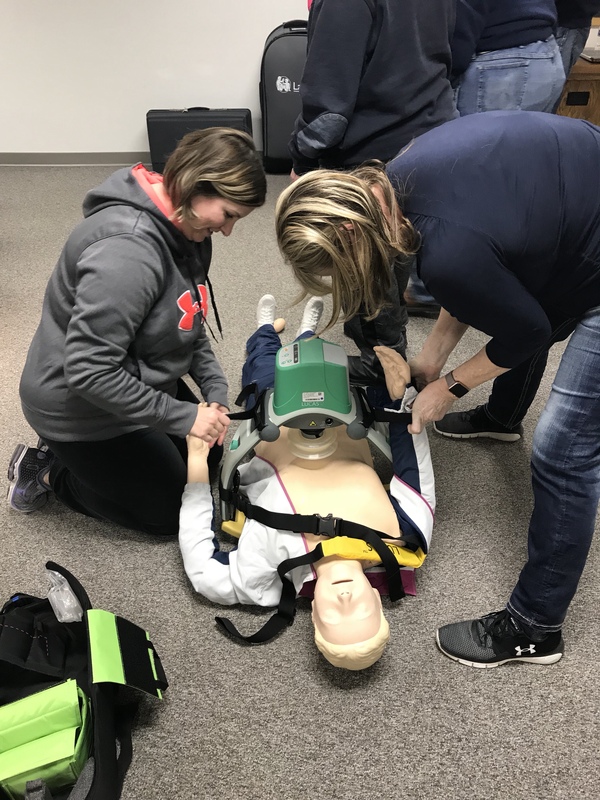 This device frees up hands, reduces fatigue and man power requirements and helps ensure High Quality CPR is administered for a greater survival outcome. Check the link below for pictures of the Training day.